The Village of Gagetown is host to one of Canada’s best Music & Arts festivals with thousands of visitors every year. The Feels Good team needed a way to better distribute their brand and content while building a stronger social following. This hybrid app was conceived, developed, and deployed in just over 4 weeks, and delivered on both iOS and Android. The Folly Fest 2018 app is packed full of great features to follow your favourite artists, share your experiences, receive push notifications for your favourite bands, and check out green initiatives.
" Amazing job, Rytek was a delight to work with! Fast, informative, and super creative. These guys had the awnsers to the questions we didn’t even know we had. " 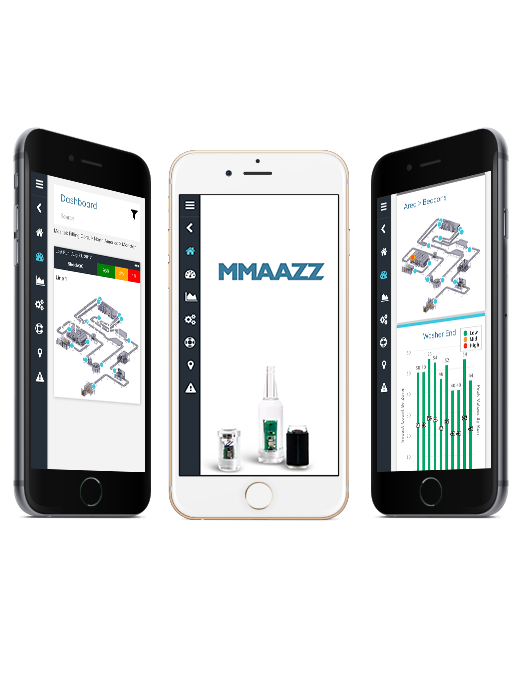 Masitek wanted to disrupt their industry with an all new approach to data analytics and visualization for manufacturing and bottling plants. Packed full of features this dashboard and hybrid app boasts push notifications, Bluetooth Low Energy (BLE) beacon technology, and much more.
" We started our project with a fairly complex set of requirements and a compressed timeline. Jeff was able to quickly get up to speed and integrated well with our internal team to generate an operating application within weeks. He suggested beneficial functionality where appropriate but also kept us on-track. We presented our new application at a key industry trade show to overwhelming response. We were incredibly impressed with the results of working with Jeff, so much so that we've already engaged him for a subsequent project. " 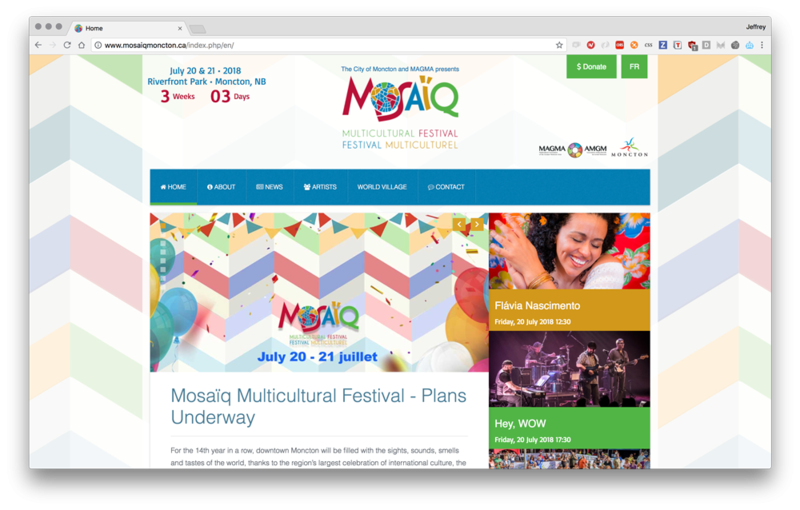 For the 14th year in a row, downtown Moncton will be filled with the sights, sounds, smells and tastes of the world, thanks to the region’s largest celebration of international culture, the Mosaïq Multicultural Festival! With two days packed of activities for all, you should mark your calendars for July 20th and 21st! The Mosaïq team needed a new website to better deliver their content and message. This complete CMS solution puts the control and power of modern web tools square in their hands, allowing for quick and easy updates, responsive design, and optimized SEO.